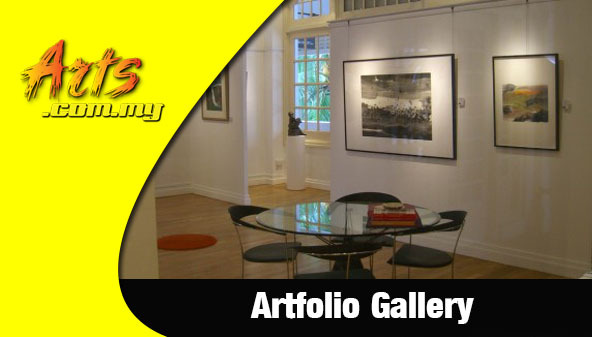 Founded by Phillip Wong, the Artseni Gallery was established in 2005 with a vision to promote the awareness of art among Malaysians as well as abroad. 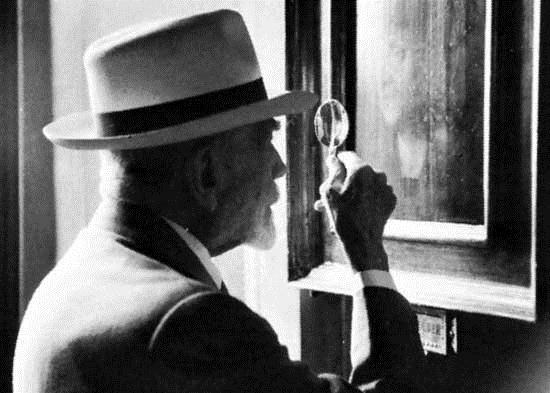 Here is where one would be able to view and appreciate art pieces from Malaysian artists as well as those from other regions which the gallery showcases at its exhibitions. 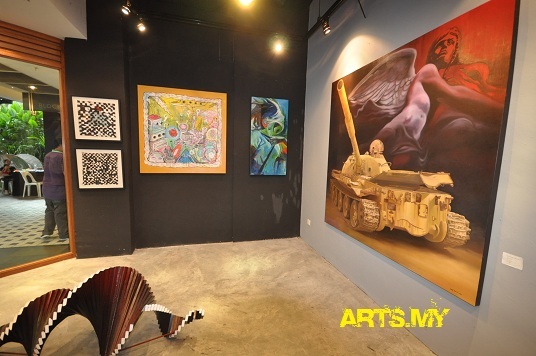 With clients and collectors from all parts of the country including corporate companies and individuals, Artseni has been constantly to promote artists and their works to the public through its gallery on the Muse Floor of Starhill Gallery in Bukit Bintang. Lot FF5, Muse Floor, Starhill Gallery. 181, Jalan Bukit Bintang 55100 Kuala Lumpur.